Drug dealers at the top of their food chain tend to be glamorized. 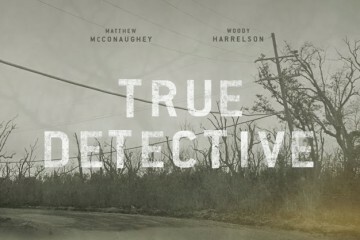 And while it is true to a certain extent that crime pays, to quote Nucky Thompson, “the trick is to stay alive long enough to cash out.” Of course, very few of them actually follow that rule and most end up dead, no matter the medium. 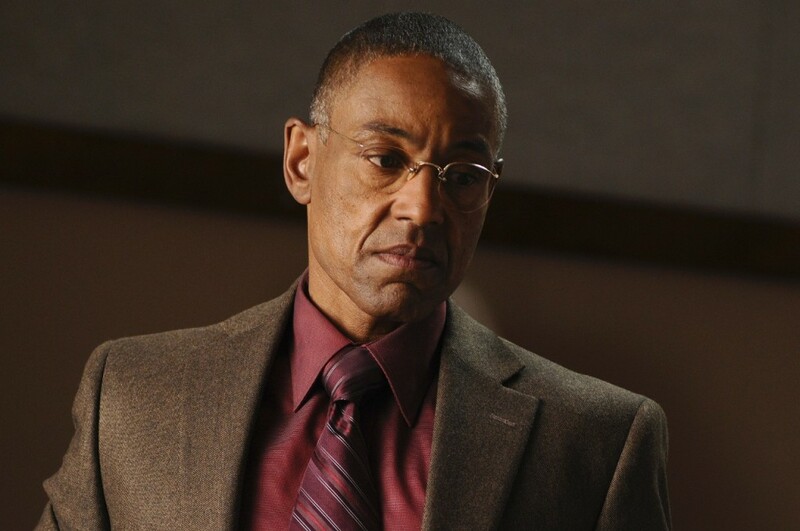 Some of the most exciting, most quotable characters in TV and films tend to be drug dealers. 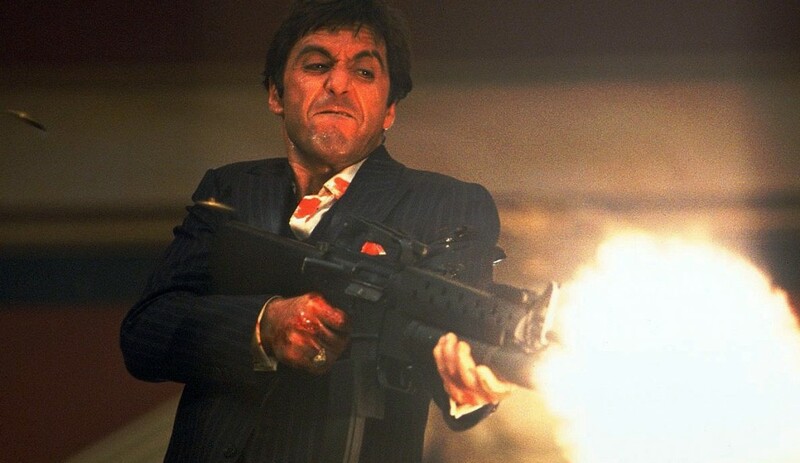 Hell, I even mimic the final shootout from “Scarface” whenever I’m watching it. 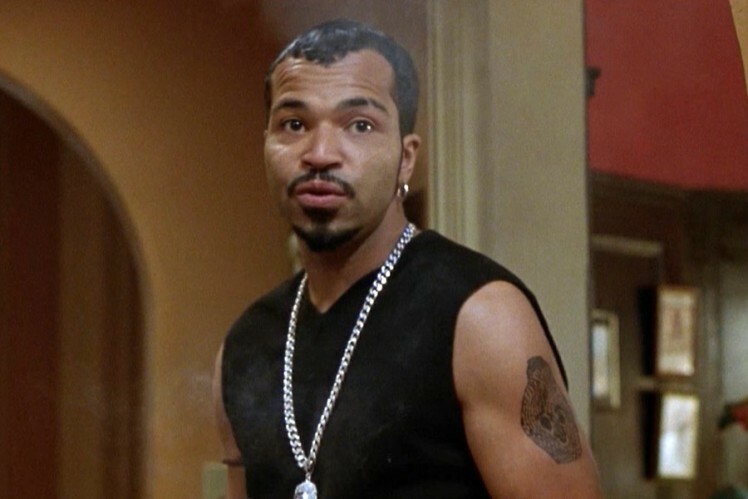 That said, I’ve created a list (from least to greatest) of my favorite fictional drug lords. 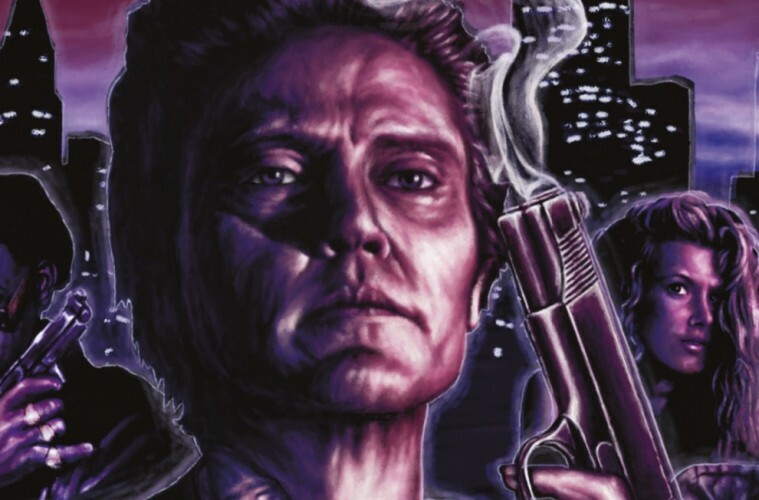 As you’ll see, I didn’t choose on-screen portrayals of real life drug lords (like from “American Gangster” and “Blow”) because, as the title states, these are fictional characters. I didn’t choose 10 of them, I chose to go with 12. Why? Because 13’s an unlucky number. I know this one’s an odd choice. But not all of these drug lords operate in dramatic settings. Lil’ Jimmy Norton was pretty much playing himself, but as a brutally honest, comically-depraved pot dealer. 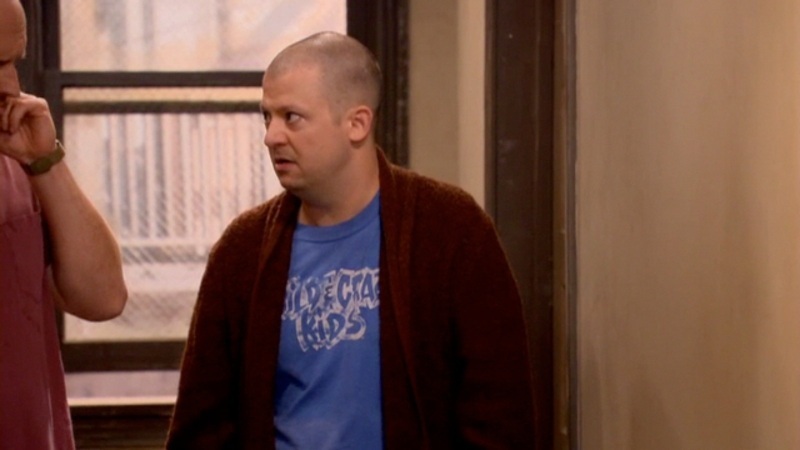 On the first and only season of HBO’s “Lucky Louie”, Norton brought his brand of cringe humor to the role. From dealing weed to teenagers in a rundown diner’s bathroom to having clean urine Fed Ex’d to a friend’s house (since Rich is over 40 and still lives with his mother), he had no shame in his game. I admire and despise Nino Brown. On one hand, he and his gang, the Cash Money Brothers, took advantage of the crack-cocaine epidemic sweeping New York City in the mid to late 1980’s. With Frank Lucas-like business savvy, he was making a $1M per week profit for several years. On the other hand, he was deplorable with no regard for human life, not even those of his closest associates. 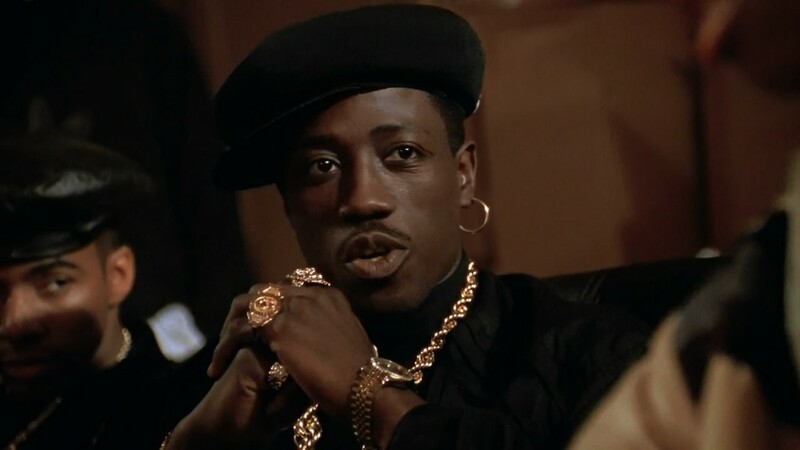 From his ruthless takeover and conversion of the Carter Apartment complex into a crack complex to his “geopolitical tirade” at the film’s end, Nino Brown was equal parts sinister and insightful. From a TV buff’s point-of-view, James St. Patrick (bka “Ghost”) is the youngest drug dealer on this list. 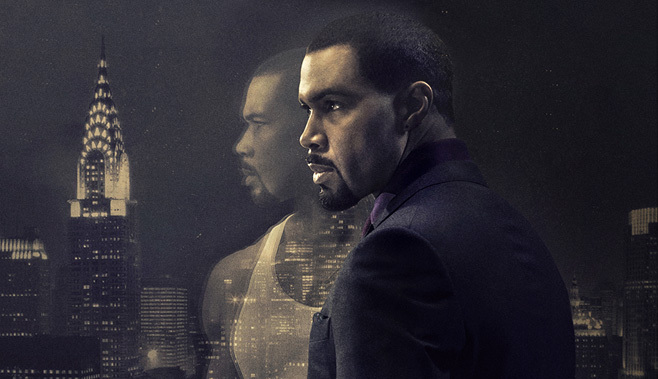 Debuting as the main character on the serialized urban drama “Power” in 2014, Ghost rose from a corner boy in the Bronx to the top of the New York drug trade. It’s the lure of the legit world that causes his biggest dilemma, he wants to legitimize his night club business away from it being money laundering scheme for his drug profits. He cheats on his wife with his high school sweetheart, but demonstrated that he has Michael Corleone’s cold-blooded ruthlessness when he eliminated all his competition in one fell swoop in the season two finale. He claims he’s finally going straight after all that, but as Jesus Christ and Arnold Schwarzenegger once said, “I’ll be back”. 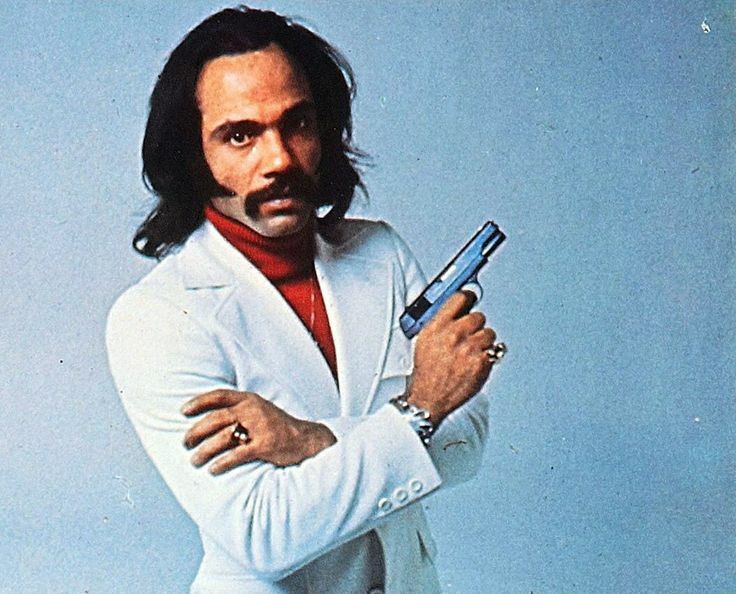 When I first saw this film during my junior year of high school, it was the portrayal of this Dominican NYC-based drug lord that stole the show. Even more surprising was learning that the character’s actor, Jeffrey Wright, is African-American. Peoples Hernandez was certainly a psychotic, stabbing himself with an ice pick WHILE goading Shaft into killing him after the latter killed his younger brother. He was certainly the most quotable character of the film with his wit, flair for banter and questionable mental state. During the Vietnam War, General McAllister was commander of a group of C.I.A.-funded mercenaries called “Shadow Company”. Years after the war ended, he regrouped the remnants of Shadow Company into drug organization, illegally smuggling top-of-the-line heroin into the U.S. from their lingering contacts in Vietnam. I’d like to know what McAllister did to have the unwavering loyalty of a group of expert trained killers (like the time he burned Gary Busey’s character with a lighter, geez). As cold and meticulous as he was, he met his death with fear in his eyes and wincing in his voice. A coke dealer who wanted to make enough money to get out of the game, Youngblood Priest was actually a pretty reasonable drug lord. Light-skinned with permed hair, he was envied and insulted by his fellow African-American dealers. With the number of women he had, he was also a pimp. One mistake he made was getting high (albeit, never on his own supply). He’s reasonable in letting his men slide on a first mistake, but makes it clear that they have to make it up to him if it happens again (look at how he “motivated” Freddie). 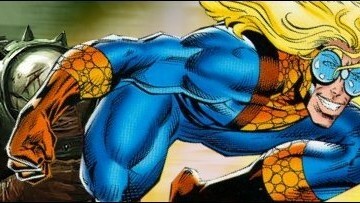 I think the casting for this character was deliberate. Steven Bauer is most famous for being Tony Montana’s ill-fated sidekick in “Scarface”. In Steven Soderbergh’s “Traffic”, he’s a wealthy San Diego businessman who’s also the largest American cocaine distributor for the Mexican cartels, a fact he kept hidden from his wife for several years (how the hell did she NOT know this?). Ayala was reasonable, valued loyalty, but was ruthless when the situation called for it and knew how to keep his nose clean (so to speak). “Weeds” started out as a subversive comedy, using the insertion and proliferation of marijuana in a planned suburban enclave to expose its darker elements. 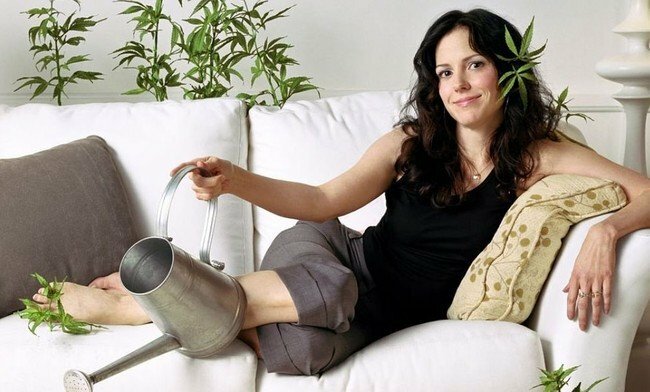 Nancy Botwin got into the business of selling weed to maintain her and her children’s lifestyle after her husband’s death. But Nancy’s an adrenaline junkie. Over the course of eight seasons, she ran afoul of Mexicans, the D.E.A., lost her home, had an illegitimate child from a Mexican drug lord, saw jail time, took a head shot and eventually sold her marijuana business to Starbucks for upwards of $50M. Honestly and realistically, she should’ve been dead by the end of the second or third season. Despite all of her selfish actions, impulsiveness and robbing her children of a childhood, she came out alright in the end. 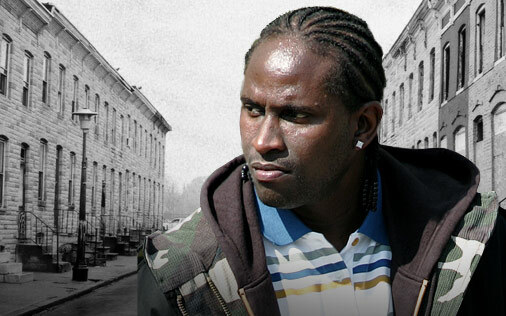 A fully aware and capable street soldier, Slim Charles had a street code that never changed regardless of allegiances, whether he was with Proposition Joe or Avon Barksdale. Despite being a soldier, he was honorable in that he was loyal to those loyal to how “the game” should be. 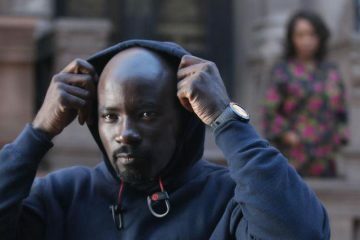 He demonstrated a certain disgust with Marlo Stanfield’s contempt for human life and at Cheese Wagstaff’s disloyalty to his literal family (a fact that Slim rightfully avenged in the series finale). By the end and despite his proclamations to the contrary, he became part of the top of the food chain. Along with Fat Face Rick, he became a drug leader working directly with the powerful drug barons known as the Greeks. His adherence to old school protocol and his distinctive lack of duplicity make him an honorable big player at the top of the Baltimore drug trade. You can’t have this kind of list without having Tony Montana. The scarfaced Cuban drug lord’s rags-to-riches story has been the motivational impetus for many famous people, including and especially hip-hop artists (damn near all of whom watch mobster movies with near-religious fervor). 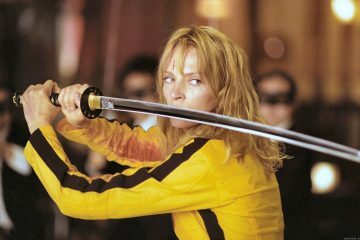 Though it didn’t do well at the box office, it became a worldwide icon over a decade later. Even the character of WWF wrestler Razor Ramon bit hard from Tony. Tony had a code of ethics despite his hair-trigger temper and a quasi-Tourette’s syndrome affliction. His downfall could’ve been prevented if not for his own greed, growing cocaine habit, and ignoring the rules (now called the “Ten Crack Commandments”) presented to him by his initial mentor, Frank Lopez. 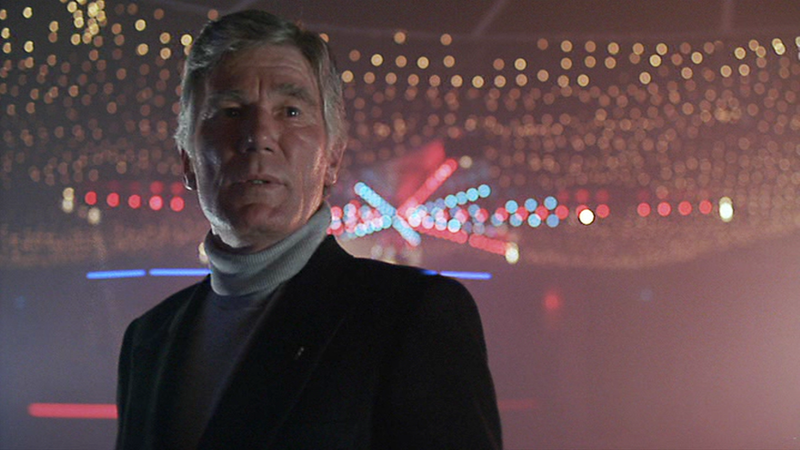 His coke-fueled shootout with the Bolivians at the end of the film is as awesome as it is hilarious. Surprised to see he’s not my number one choice? Keep going. 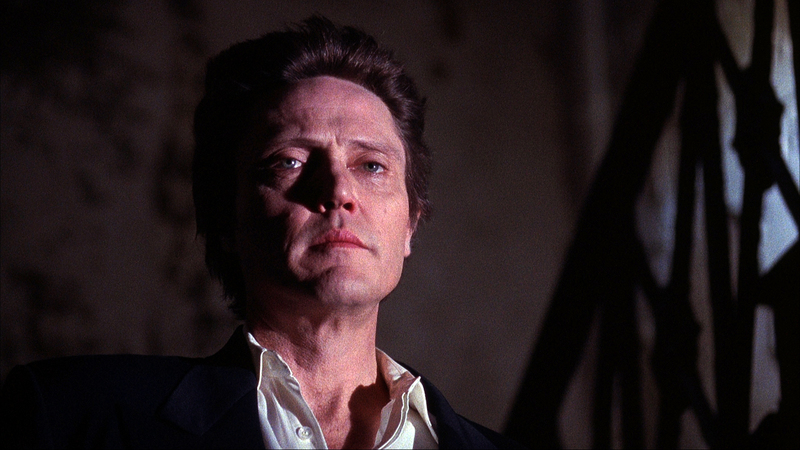 Christopher Walken’s Frank White is something of an unsung hero among this list. Not only was it one of his most nuanced performances, but it shed new dimensions on what you’d expect from a New York drug lord. 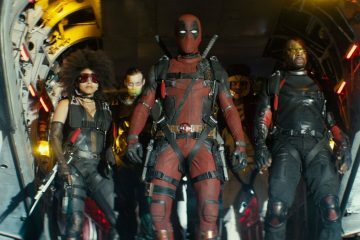 He’s a White man leading a gang of mostly Black and Hispanic soldiers who remain loyal to him even during his imprisonment. He sells coke that he and his gang steal from rival, more unscrupulous dealers to finance a hospital in a poor neighborhood. 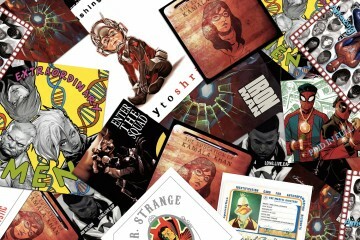 With his Robin Hood characteristics, cool swagger (I hate that word, but still…) and willingness to get his hands dirty, it’s easy to see why the late Christopher Wallace identified this character in both alias and as an alternate rap persona. 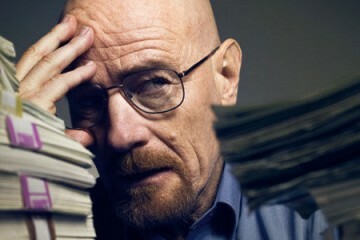 What do you call a Chilean national who owns a series of fast-food fried chicken joints, donates to the D.E.A., acts as a local philanthropist all while covertly operating as the biggest crystal meth distributor in southwest America? Smart. 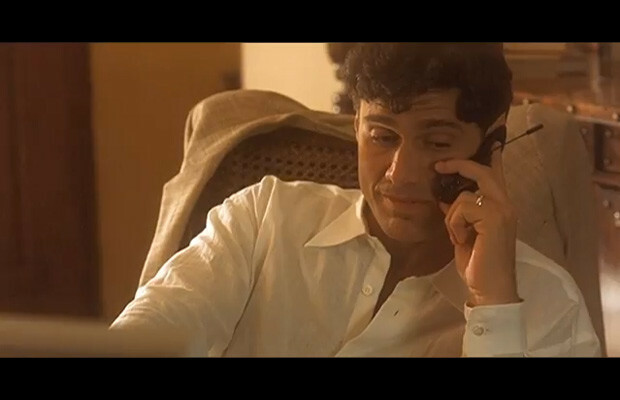 His scene where he taunts Hector Salamanca with the death of the Mexican cartel was reminiscent of the “Today I settle all family business” scene from “The Godfather”. His vengefulness against the Mexican cartel and underestimation of Walter White led to him fatally losing their inevitable face-off. Next ArticleKNOW WHERE YOUR CHILDREN ARE? ICE T DOES.